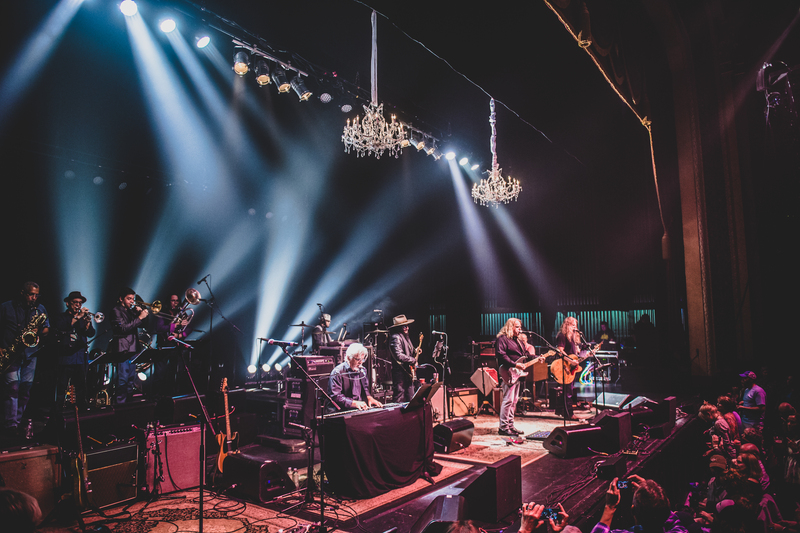 Following two memorable sold-out shows during last year’s Jazz Fest in New Orleans, The Last Waltz 40 Tour, a celebration of the anniversary of the iconic final concert by The Band, is on the road now. The tour finds some of today’s top artists celebrating the music of the beloved band, and putting their own respectful touches on one of the most revered concerts in Rock and Roll history. 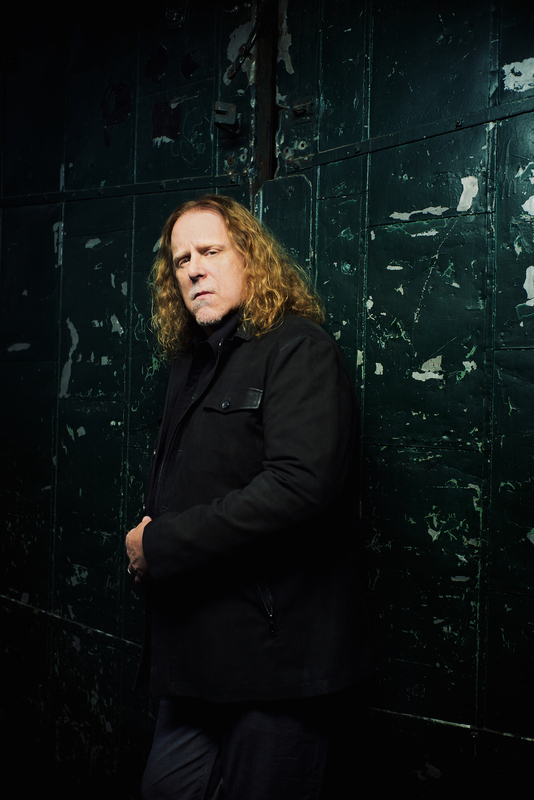 Warren Haynes (Gov’t Mule, Allman Brothers) and Don Was lead a star-studded group of musicians through some of the greatest songs ever. Blackbird Presents got its start in 2012 with an All-Star Concert Celebration honoring the work of Johnny Cash in Austin, Texas. The response from that show led to other evenings celebrating musicians like Jerry Garcia, Gregg Allman, the Neville Brothers and John Lennon. The choice to put on a similar show for the Last Waltz was a logical next step. As Blackbird Presents CEO Keith Wortman explains, there are 3 basic criteria for selecting which artist they want to celebrate: “It has to be someone that Don Was and I both love, the artist has to have a body of work worth celebrating, and the artist has to be so beloved or influential that we can call up musicians and know that they will want to come out and play.” The Band, and the Last Waltz specifically, certainly meets those standards. Joining Haynes, Was, McDonald and Johnson on stage are Ivan Neville of Dumpstaphunk, keyboardist John Medeski, guitarist Bob Margolin (who performed in the Last Waltz as a part of Muddy Waters’ band), Dave Malone of the Radiators, and Terence Higgins on drums. 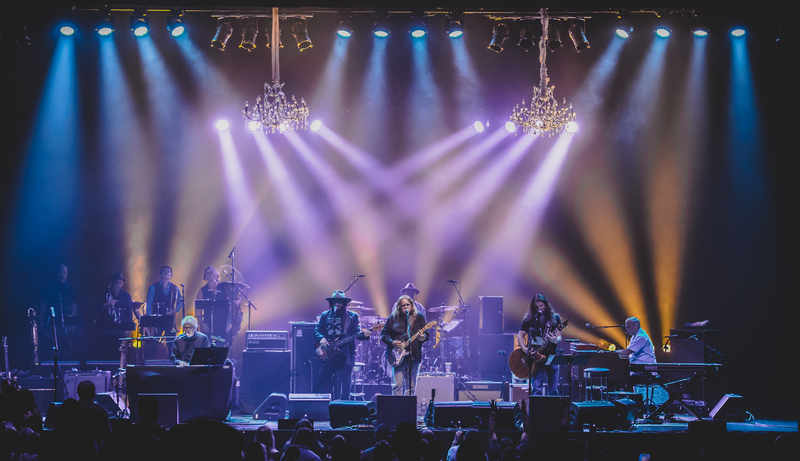 The horn section is lead by Mark Mullins of Bonerama, performing the arrangements of the late Allen Toussaint as heard in the Last Waltz 40 years ago.